Sure, try to take you eyes off off me. Come on, try again. 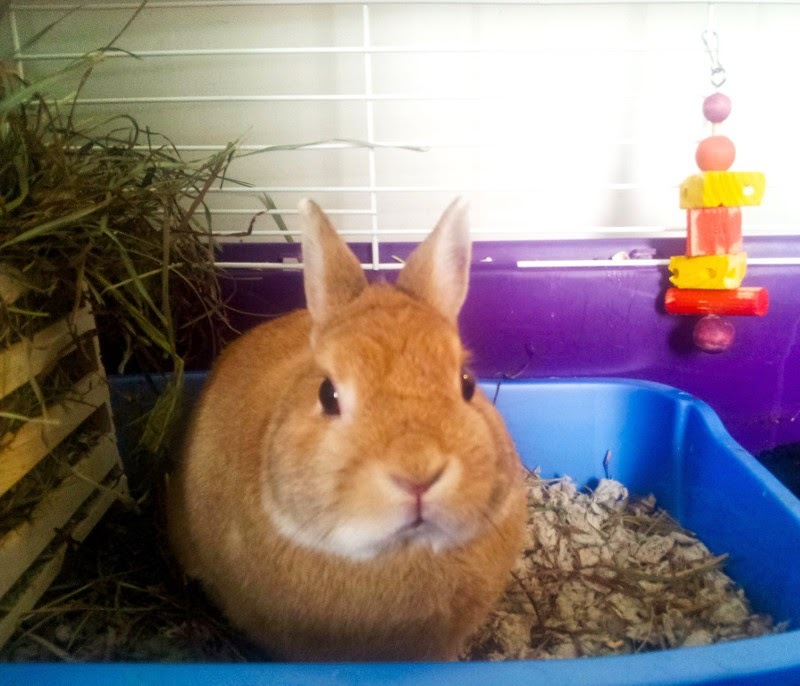 PS: Remmi is the newest member of Hoppy Hearts Rabbit Rescue. He is pretty confident that he is King of the Universe. He had a less than royal past, and because of that he is a grumpy little thing! Yes, I would have to agree that this rabbit is stubbular. I can't take my eyes off him! This wasn't how I planned on spending my day. Remmi really is a fierce little Disapprover! I wonder what we've done this time. We are sorry, Remmi! We are only hoomins! We're not as intelligent as you bunnies! Please try to be patient with us....? !